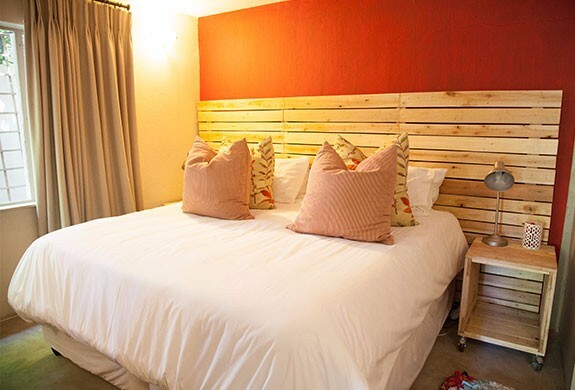 We are within walking distance of 4th Avenue Parkhurst. 4th Avenue has an ambiance like no other offering visitors from near and far a safe and refreshing break. 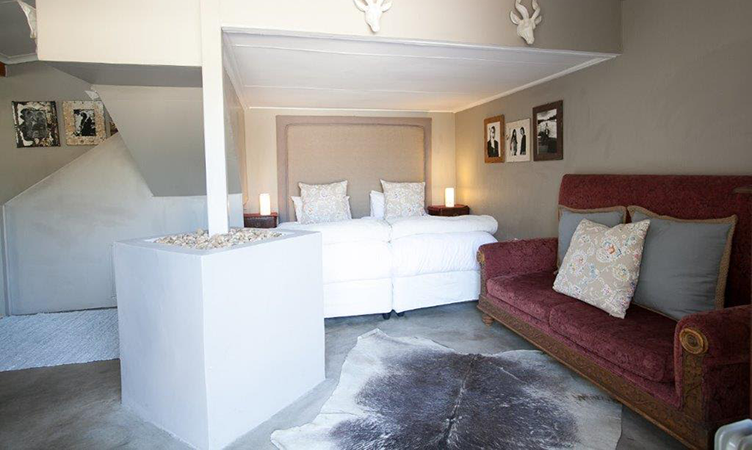 Opulent with an extra length kingsize bed, slipper bath and shower, full DSTV. 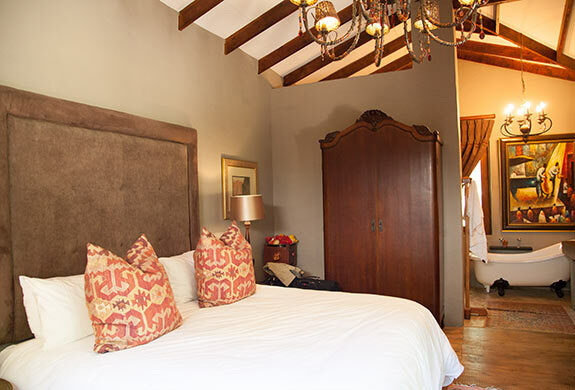 Romantic with an extra length fourposter bed, slipper bath and shower, full DSTV. Ideal for families, pet friendly, own swimming pool. DSTV package. Self catering facilities. Quant with own lounge, slipper bath, shower. DSTV package. Self catering facilities. Situated at the main house. 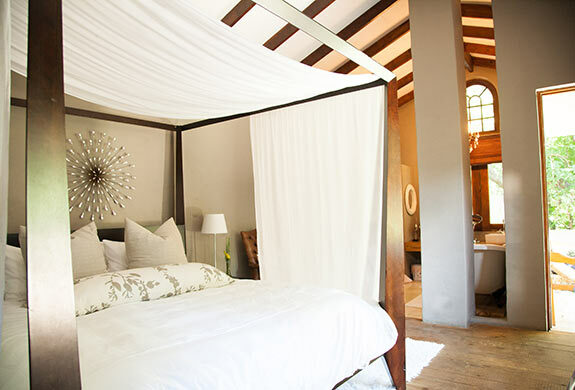 Boho feel with skylight shower, full DSTV. 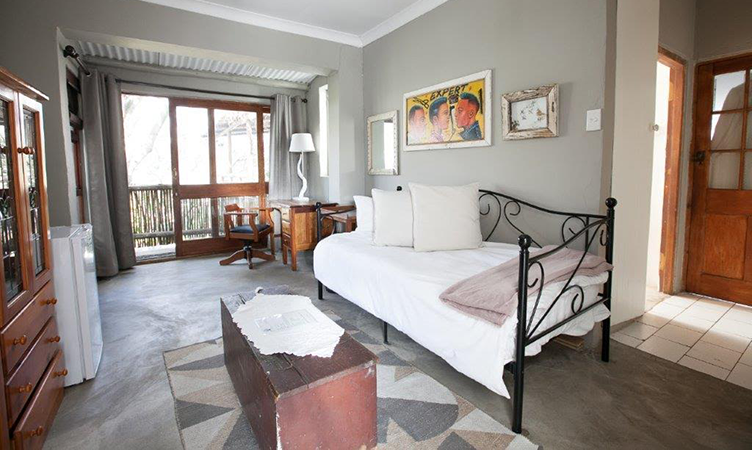 R895-00 for 2 per night.